With six weeks of summer holidays stretching ahead of us, I’m keen on anything that will help us all survive without spending every waking hour in front of the TV. These are my top five COMPLETELY FREE activities which hit the balance between stuff I like (conscience-salving, educational, eco-friendly, active and zero cost) and stuff my children like (immense amounts of plastic tat, screen time, sweets and expense). Read on for details of free wrist band timers, record breakers posters, tennis sessions, craft boxes and a Roald Dahl interactive adventure game. Fab Disney themed activities and timer wistband for free – what’s not to like? As part of Change4Life’s valiant efforts to get families to eat more healthily and exercise more, they’re giving out free Disney Pixar-themed activity packs with wristband timers. You can choose between Frozen, Monsters Inc and Toy Story, although it looks like they’ve now run out of Big Hero 6 packs. The packs contain a wristband that beeps after 10 minutes, instructions, lots of cards with suggestions for 10 minute activities and stickers to put on a poster for each ‘Shake Up’ you complete. You can also log progress online. My children loved getting a colourful package in the post, adore the Disney branding and have been virtually inseperable from the wristbands which look like funky digital watches. Somehow including Disney references in activities like musical statues or “what’s the time, Mr Wolf?” has made them much more attractive, and they’ve been competing to complete the Shake Ups and add extra stickers. your children will find fascinating. And repeat. Many times. More info here and in your local library. I know library visits sound really worthy, but my children are normally up for a trip to our local library even if only to look at the latest copy of the Beano and ogle the DVDs. This year’s summer Record Breakers reading challenge provides an extra incentive. They’re easily pleased with rewards like stickers and book marks after answering questions about library books they’ve read, and the accompanying poster has many fascinating facts about Guinness World Records. My daughter got a medal and a £5 book mark handed out by the local authority after completing last year’s Mythical Maze reading challenge, which made her particularly keen to participate again, and encouraged her brother to sign up for the first time. International tennis stardowm awaits, obviously. 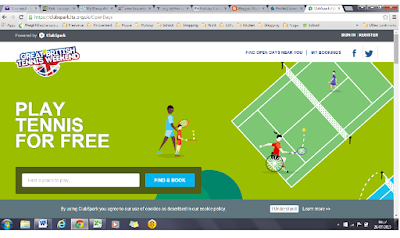 I’ve signed both children up to do a free tennis coaching session as part of the Great British Tennis Weekend on Saturday 1 and Sunday 2 August, courtesy of the Lawn Tennis Association. There are lessons for different age groups from three-year-olds to 10-year-olds, but free play is also available if you can’t face coaching. A single half hour of a group tennis session may not set them on a direct track to Wimbledon, but it will definitely get us all out of the house. 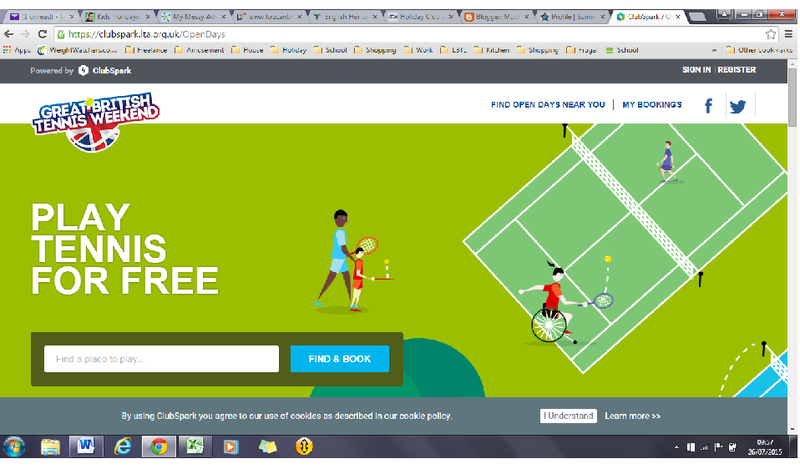 Rackets and balls are provided, so aside from any transport costs, it’s a completely free activity. Bonus. 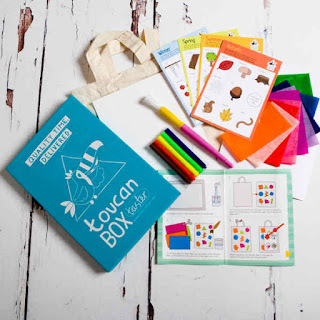 Toucan Box is a subscription service that posts out craft boxes to children from 3 to 8 years old. Currently, they’re offering a free “petite” box to new customers, which would normally cost £3.95 for the box plus 98p postage. Just make sure you cancel with a week of dispatch, unless you want to continue paying for new boxes each fortnight. One box is completely free, but when signing up yesterday I forked out an entire pound to order a second box and avoid potential warfare. To get the code for a free box, you can click through from TopCashBack here and might even get £1.51 in cash back, although I’m a bit hazy on whether you will only get the cash back if you stick around and pay for further boxes. Seemed worth a try. 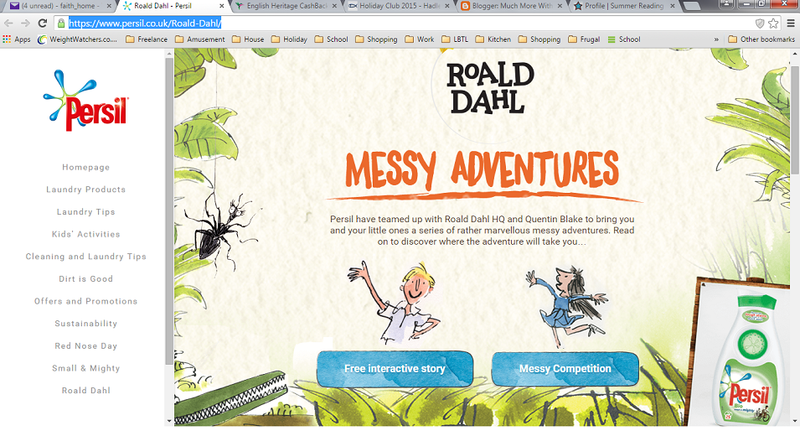 If you have similar difficulty unsticking your children from the nearest TV, computer, tablet or smartphone, at least this free Roald Dahl game from Persil is worth a try. 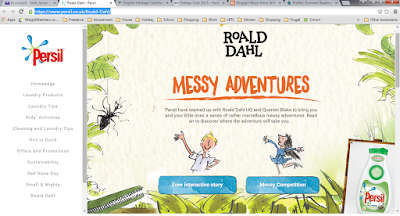 The interactive story with Quentin Blake illustrations sends your children rushing off to participate in a Messy Adventure, with different plots based on familiar Dahl books. I’m bracing myself for buckets of mud. Fortunately, given my lack of iPad and extremely elderly mobile, you can also access the game from a normal common or garden computer. Disclaimer: no one has sponsored me anything at all to write this post, I just wanted to share some sanity-saving ideas. But if you did want to click on the referral link for TopCashBack, that would be lovely. Lovely ideas there, I used to do holiday childminding with 4 children every day much the same age as my oldest 2 . It was brilliant because I got paid and with a group of 7 they always organised themselves with games or dressing up or making up clubs, all I had to do was provide regular food! Thanks for giving me the push to do this, Faith.I have seen the advert and we signed up for the Change for Life campaign last year, too. They will be here after we get back from Nana;'s next month.